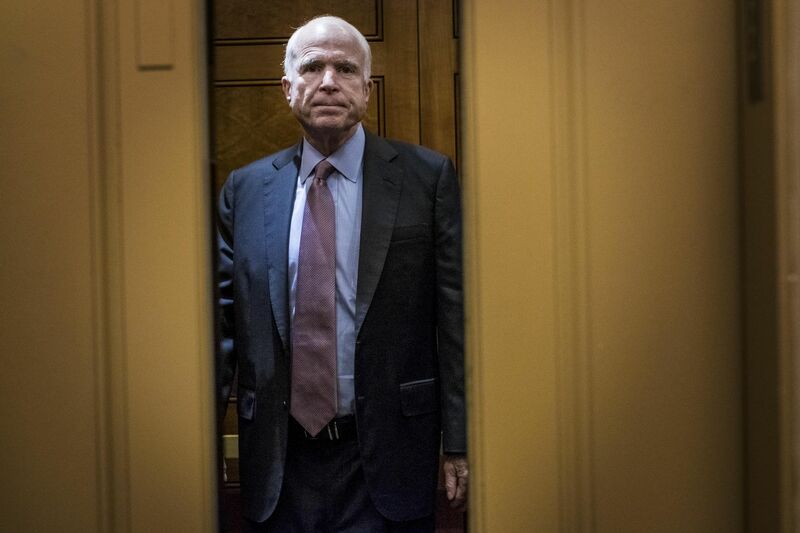 The late Senator John McCain, R-Ariz., in June 2017. President Trump continued his attack on McCain for a second day, tweeting again about the role the late Arizona Republican senator played in sharing the so-called Steele Dossier with the Federal Bureau of Investigation and the media. —With assistance from Larry Liebert.